It’s that time of year again, and we've discovered the best all inclusive resorts in the USA to travel to this year. With Valentine’s Day just around the corner and summer break not too far down the road, there’s no better time to start planning for the perfect getaway. Although there may not be as many all-inclusive resorts in the USA than popular exotic destinations, staying state-side helps to cut down complications. All-inclusive means that everything is included in your stay, such as food, accommodation, and most of your in-house activities. These resorts prove family-friendly and as they make for easy budgeting, vacationing has never been easier. So whether you’re looking for a lush luxurious getaway or rustic relaxation, here are the best all inclusive resorts in the USA. Budgeting for a vacation can be stressful to the point where the trip itself isn’t even enjoyable. Of course, it shouldn’t have to be that way, and that’s where the benefit of an all-inclusive package resort comes in. Stress-free budgeting is taken to a new level, where you literally only have to decide on a predetermined price and go from there. This way, you know just exactly how much you will need for your trip. Once you crunch together numbers of travel and the resort, it’s all laid out without the need for an extensive list of individuals. Guests can sit back, relax and enjoy their pina colada poolside. An all inclusive vacation is also a great option for a family vacation. Just think of how much fun you'll have and how many dollars you'll save. To save even more, avoid the high season when you book. Here's another wonderful thing about all-inclusive hotels - it's all included. As simple as it sounds, having free meals and sometimes even free activities makes all the difference in your budget. In addition, it takes the stress off of planning what to do while you're there and getting transportation to and from each activity. Instead, you can just focus on what's ahead of you. Whether it be horseback riding, a swim-up bar, swim-up rooms, a ski package, deep-sea fishing, or mountain biking, there are options galore awaiting you at all-inclusive resorts in the USA. It's all about convenience. I mean, you're on vacation, right? While traveling internationally for a trip at an all-inclusive resort does sound amazing (especially in this winter cold), staying in the country certainly has advantages. The need for passports, expensive flights, travel visas, and other confusing details are eliminated by staying at all-inclusive resorts in the USA. 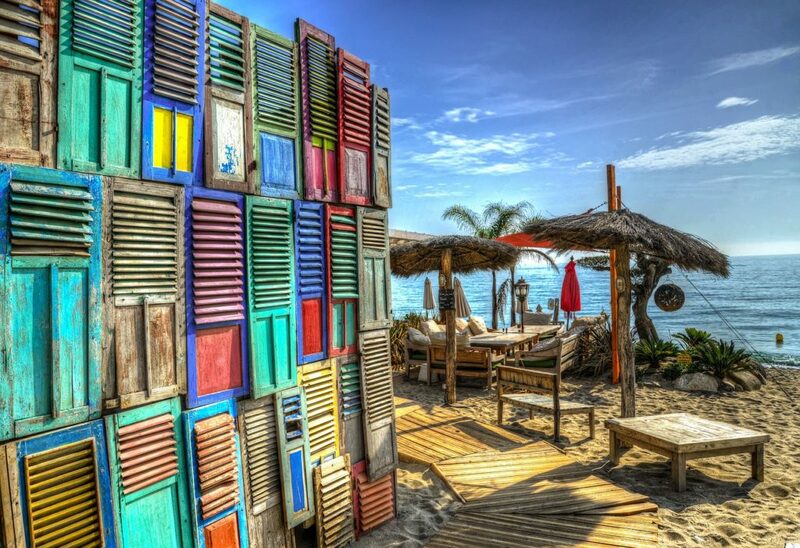 Besides, once you’re at the resort, there’s no need to worry about carrying money around or hanging on to a credit card. This is a top reason to consider the best all-inclusive resorts in the USA. Anyone that travels with kids could tell you that it’s not always a piece of cake. If your kids were like myself when I was young, there’s always those constant complaints of boredom, hunger, and well, the list goes on. However, at an all-inclusive, there’s no need to worry about these things. The activities are provided on site, and so is the food. The best all-inclusive resorts in the USA work hard to guarantee that your kids will be well taken care of and will always have things to keep them busy. In terms of safety and well being of your family, many all-inclusive resorts do not serve alcohol for this reason. This helps keep the environment safe, pleasant, and worry-free for families. Common Features of All-Inclusive Resorts in the U.S. If you need a starting place, then it'll help you to begin by thinking about what activities and amenities you really want at a resort. Here are some questions to ask yourself to point you in the right direction. Know your budget up front so that it’ll help you narrow down options and make your search for the perfect resort feasible. 2. Will I Want Drinks? Quite commonly, all-inclusive resorts charge extra for soft drinks, so keep in mind that buying a drinks package up front may save you more money than buying individually. 3. How Far Away Am I Willing to Travel? Possibly the most sensible question to ask yourself is just how far away you’re willing to leave your home. If you’re wanting to keep the budget low, traveling from Florida to the other side of the nation might not be your best option. However, if you don’t mind paying airfare to wherever, then by all means! Take that flight! 4. Is There Any Complimentary Transportation Available to and from the Airport? If you're booking a stay at a luxury resort, chances are, they are more than willing to accommodate your needs. One of the things you should consider is complimentary transportation. If you don't plan on renting a car, you'll want to check in on this. It will save you a solid amount of money on Uber and taxi cab fare. Also, you don't want to be waiting around at the hotel. Make sure you save the hotel's phone number in your cell in case there is any issue with your transportation from the airport. 5. How Far Is the Resort from Other Attractions You Want to See? Make sure you actually check out the map to find how far your resort is from attractions you want to see. While you might be able to get a better deal upfront if the resort is a bit off the beaten path, you'll soon find yourself spending more on gas and transportation anyway. You might as well go for what's more convenient. Why commute more when you don't have to? Besides, you don't want to eat up that precious vacation time. 6. Are There Any Parts of the Resort That Will Be Under Construction During Your Stay? If your main goal is to relax on your vacation, nothing is more annoying than the pool you've been eyeing actually being a dried up bowl of cement or hearing the constant sound of power drills. Construction can also make it very difficult to enjoy a good night's sleep during your stay. Call ahead and see if the resort you're interested in has any upcoming construction projects. If it does, we would avoid booking a stay at all costs. 7. 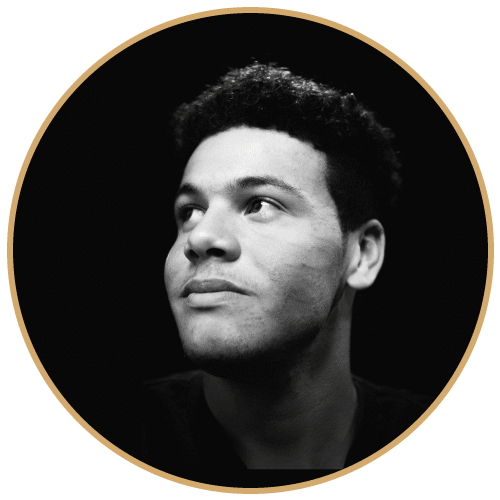 Are There Any Fees Unlisted In the Quote That You're Expected to Pay? One of the worst things we can think of is being blindsided by unexpected fees when you go to check out of your stay. Ask in advance about any specific resort fees (e.g. spa, fitness center, mini fridge, etc.) so you have a clear idea of the total price to pay. Also, it's important to keep in mind that gratuities are typically not included in the rates of this resort. Keep some smaller bills handy in your wallet for this. While the name itself sports the word, “inclusive”, not every single thing might be included. For example, a resort in California may have high-end water sports such as jet-skiing, but it may be an extra, or add-on. Or a resort in Colorado may have a spa but have it may be only as an extra as well. Keep this is mind when researching so that you don’t end up disappointed when you arrive. As explained as one of the benefits, most all-inclusive resorts in the U.S are family-friendly. These offer daily activities such as kid-friendly pools, daycares, and other options especially aimed towards families. However, there are a few that are tailored for adults only. Therefore, whether adult or family, be thorough in your research to ensure maximum enjoyment on your vacation. Do You Want to Travel At an Off-Peak Time or During Peak Season? If you're traveling with kids or have a more strict job, you probably have to consider things like school schedules and the best time to use your PTO. But, if you're planning a trip with friends or your significant other, you could save a ton of cash if you're willing to travel during the shoulder season and off season. Popular times to book all-inclusive resorts in the USA typically fall between spring break and the mid to late summer months. So, if you can, go somewhere September through December. Places like Miami still have the heat and the beaches are empty. If you're looking more towards ski resorts, you're going to have to face some crowds. Anyway, take it from us. The shoulder and off season are the best times to book if you want a little extra privacy. Last but not least, lovebirds looking for a honeymoon package will find the deals a lot better and the locations a lot less crowded. What Are Your Activity and Amenity Preferences? We all know you want the star treatment in your vacation packages. Besides levels of luxury, you can also expect to find changes in amenities, perks, and services at different resorts. While many all-inclusive resorts in the USA offer night shows and some on-site entertainment, others offer even more amenities. Think how great it would be to have paddle boarding, kayaking, and snorkeling included in your room's nightly rate. Others yet offer fitness classes like yoga on the beach, group games, and one-on-one tennis lessons to help you brush up on those serves. Before you book your accommodations, think about which types of amenities are available at the property. This well help to mitigate undesired add-ons. If you just want to kick back at a beach resort all week, you might want to choose a less expensive property that doesn't have all the bells and whistles. Will You Actually Get the Best Value by Bundling Your Vacation? In short, if all you want to do is lay on the beach, the answer here is no. If you're a bit more adventurous or a total foodie, bundling your vacation could save you thousands of dollars. Generally speaking, you can save money by purchasing your vacation package for luxury all-inclusive resorts through sites like Expedia, Travelocity, and Orbitz.com instead of through the resort site. This will allow you to compare pricing across different resorts, dates, and accommodation features side by side. If you're striving to cut back on vacation expenditure, compare deals for a vacation bundle vs. regular deals. While this sounds like common knowledge, you'd be surprised at how many people book a last second vacation and pay through the roof for it. Choose from one of the all-inclusive resorts in the USA and book as early as possible. If you can, follow travel deals out a year in advance; keep your eyes open as prices fluctuate. Hopper is a really good app for flight deals; we recommend looking for nonstop flights (unless you already live fairly close to the resort). Booking three months out or more will save you so much on airfare. Who knows, you might just score something great. From luxurious properties with posh amenities to cost-effective vacations with family-friendly resorts, you can always find a deal if you're willing to put in the work and hunt for it. Luckily for you, you've got us to help along the way. At the end of the day, the choice is up to you. How much do you want to pay? What kind of experience do you want? Positioned right on top of historic Mackinac Island lies the Grand Hotel. With its design resembling that of classic American architecture, nothing represents an American hotel better than the Grand Hotel. 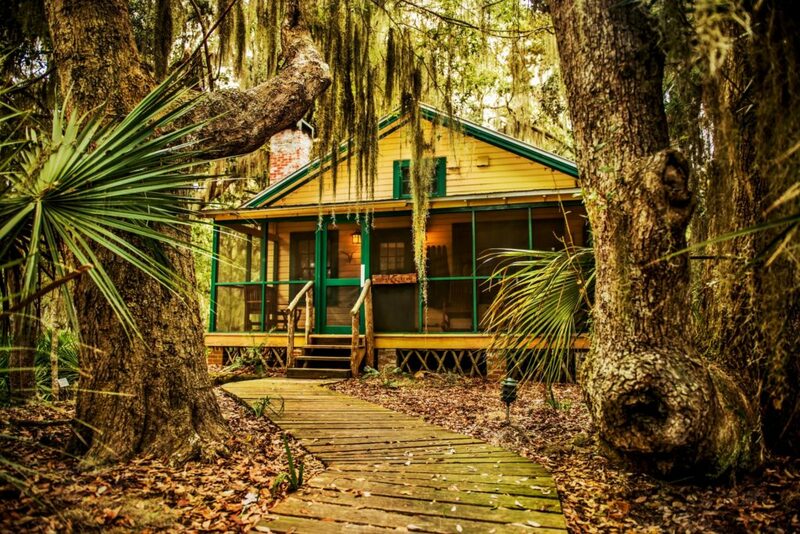 It has many unique features that set it apart, and the world’s longest porch is just one. You won’t find any cars here though, but you’ll certainly have the opportunity to ride in a horse-drawn carriage. Don’t pass up one of the best all-inclusive resorts in the USA if you want to experience American hospitality at its finest. It's also one of the best honeymoon destinations. 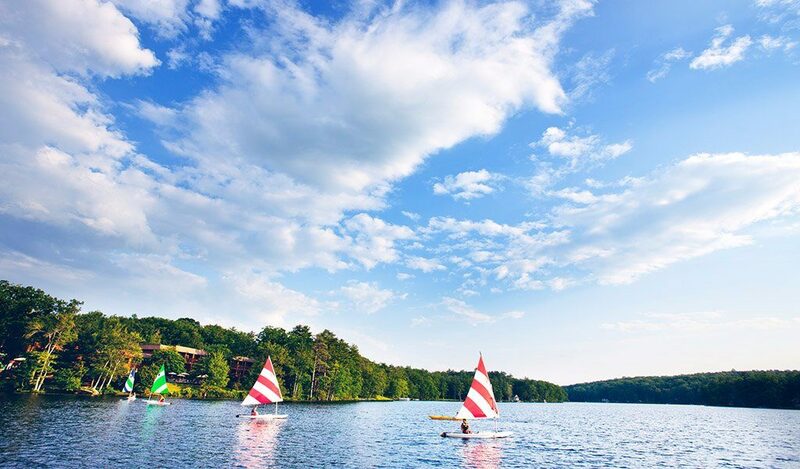 If you’re looking for the perfect place to bring your family on vacation, look no further than Woodloch Pines Resort. This family-owned resort offers an ample amount of outdoor, old-fashioned activities that will make your kids forget they ever had technology. These include swimming pools, a rock climbing wall, kayaking, and boating. It also boasts a world-class spa and a championship golf course, so don’t forget to pack your sunscreen on this trip to quite possibly the most adventurous of all all-inclusive resorts in the USA. Known for its high-end hotels and world-famous Disney World, Orlando, Florida is a hub for fun. The Hyatt Regency Grand Cypress is nowhere short of fun as the resort offers a plethora of activities, all while being conveniently located close to a world of theme parks. Not only can you look forward to having a good time with your family, but large spacious rooms with balconies and patios. Embark on the ultimate wellness journey at the Miraval Arizona Resort & Spa. The staff here truly does their best to bring out the best in all they do. Your package includes luxurious accommodations, gourmet meals, an unlimited smoothie bar, and freshly prepared snacks throughout the day. In addition, you'll find over 120 complimentary wellness activities, including weekly lectures and fitness classes. Enjoy three different pools and 24-hour access to the newly-renovated Body Mindfulness Fitness Center. There is also a complimentary shared Tucson Airport Shuttle. The Miraval Arizona Resort and Spa is a no-tipping resort. For those looking for a true, romantic getaway, the Miraval Arizona Resort and Spa has it all. 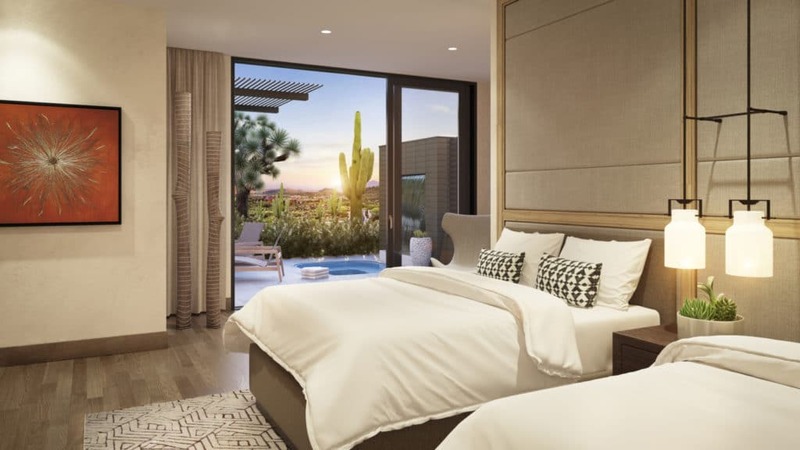 Offering a balance between panoramic views of desert mountains and high-end spa services, this adult-tailored Arizona resort is for those who need to escape. Boasting a more Mediterranean luxury vibe, the Fairmont Grand Del Mar is grand indeed. Situated right within the breathtaking Los Penasquitos Canyon Preserve, this resort has everything you need to enjoy a much-needed Pacific getaway. Tipping the scales with its amenities and activities, leaving will be a pain. The spa, restaurants, golf course and heated swimming pools will grab your heart. For the full Cali experience, check out this luxurious all-inclusive hotel. Not interested in a beach getaway or a big city location? Twin Farms offers a 19th century inspired farmhouse setting offering rooms with various decor from around the world. You can expect nothing less than upscale farm-fresh meals and dining, as all of the food is sourced locally. The resort is also nowhere short of amenities, offering a gym, a steam room, tennis courts, and private hot tubs. While it may not offer many activities, it is located right near Silver Lake and Marsh-Billings-Rockefeller National Historical Park. However, with the level of comfort that Twin Farms offers, it might be difficult to actually want to leave the resort. For a truly remote getaway, The Lodge on Little Street offers a perfect escape opportunity for families and couples alike. While it is only accessible by boat, its 7 miles of beach offers the relief that a much-needed vacation calls for. While the rooms may not reflect luxury, their rustic feel brings a sense of relaxation that is different from the norm. Everything is all-inclusive, from meals to outdoor activities, so be prepared to immerse yourself in nature on this serene island resort. The list of best all-inclusive resorts in the USA wouldn’t be complete without an old-style, Victorian castle! 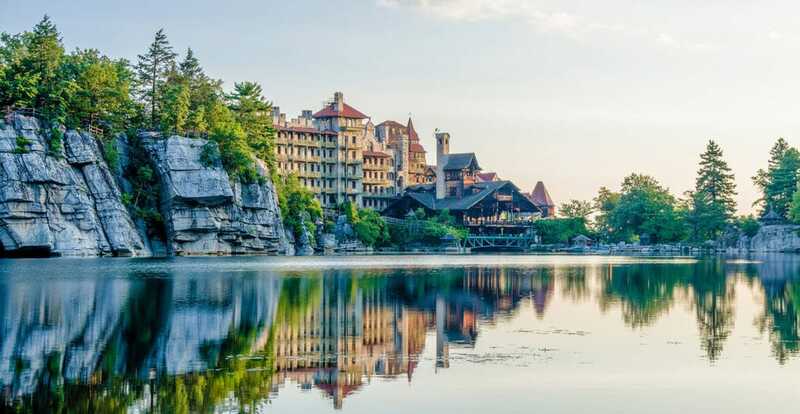 Located on the shore of Lake Mohonk, this resort offers a mystic charm that can’t be found many other places. Besides being incredibly family friendly, the resort offers a range of activities and amenities that will keep both you and your kids busy. Some of the most popular include its ice skating rink, 18-hole golf course, kids club, inside spa and indoor and outdoor pools. 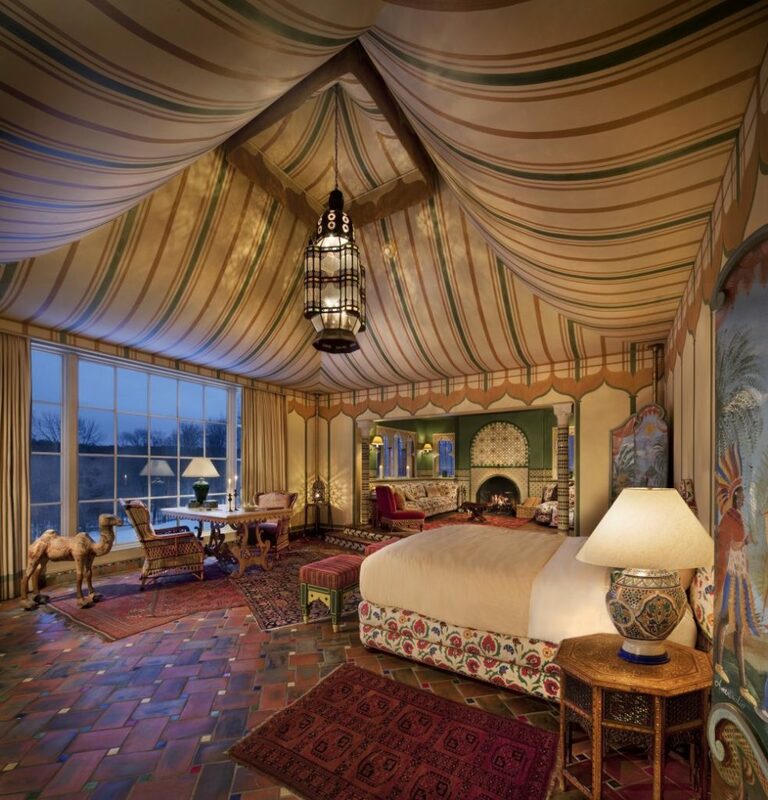 Finish off the day relaxing in an oversized room decorated with items from the Victorian era. In this castle, everyone is treated like a king and queen. For those wanting a bit more information on the best all-inclusive resorts in the USA, check out these articles. Judging by just how many incredible all-inclusive resorts available in the USA, you might be surprised to see just how they might compete with resorts out of the country. But don’t take my word for it! Check out one of the best all-inclusive resorts in the USA for yourself just to see why it might make your Valentine's vacation much more special. We hope this article was of help to you as you narrow down your search for the best all-inclusive resorts in the USA. Do you have any questions or comments for us? Feel free to leave us a message below. We love hearing from you.